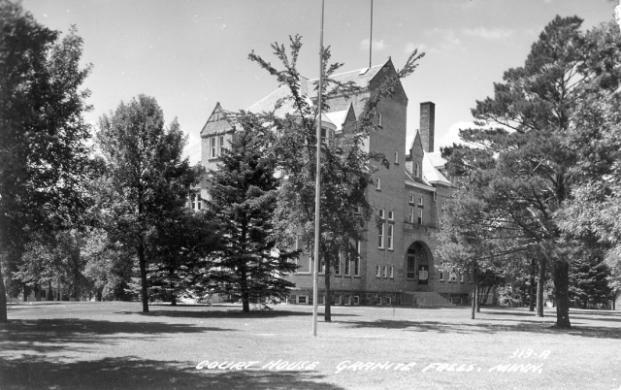 Granite Falls, Built 1889, Arch- Frederick E. Hoover, Contr- C. W. Kerrick & Co. 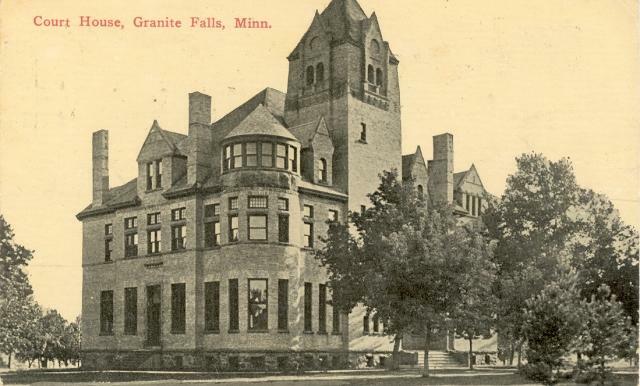 Granite Falls, Built 1889 with 1942 addition. 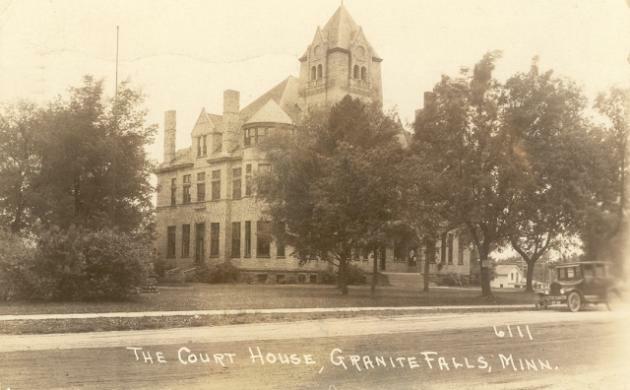 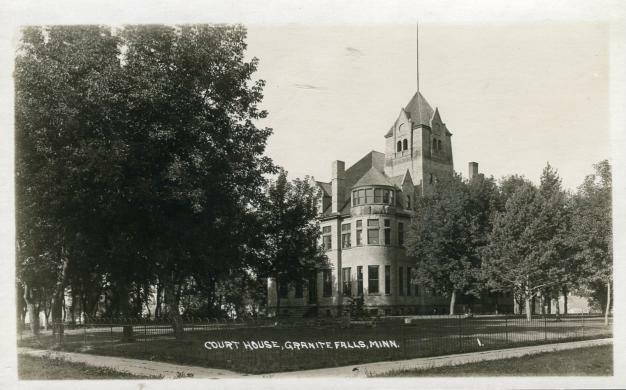 *Granite Falls, Built 1889 with additions. 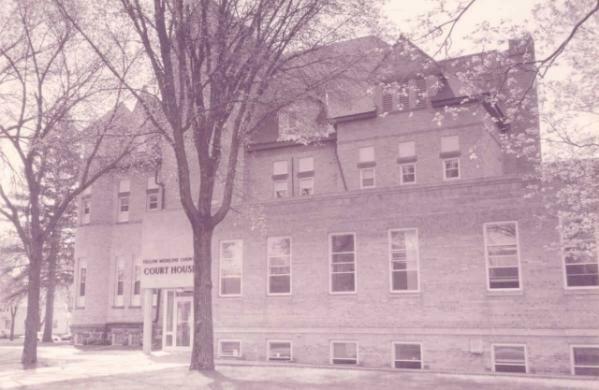 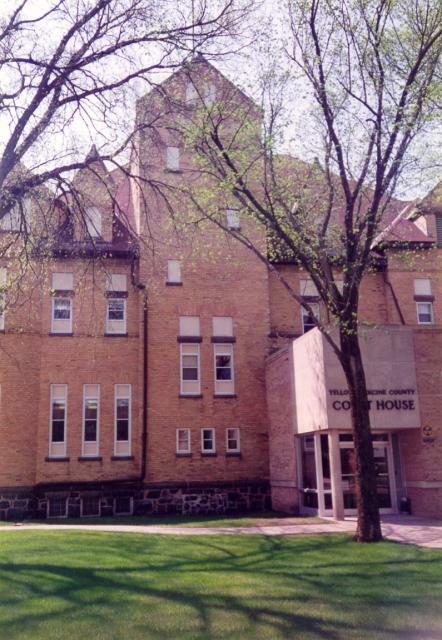 Original section is to be razed.